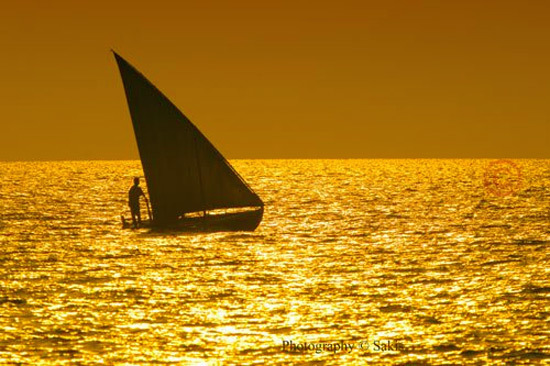 The traditional dhoni is one of the oldest sea vessel in Maldives. Dhonys are generally built from coconut palm timber. The dhoni resembles a dhow, an Arab traditional sailing vessel. They are found all over Maldives and are used mainly for fishing and transportation.